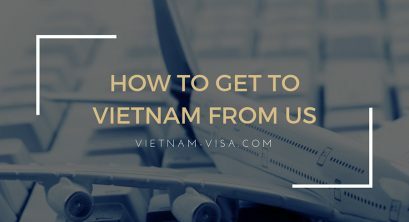 For many years assisting foreigners to obtain a Vietnam visa, we – Vietnam-visa.com have received of requests for processing long-term visa for flight crew for multiple entries. 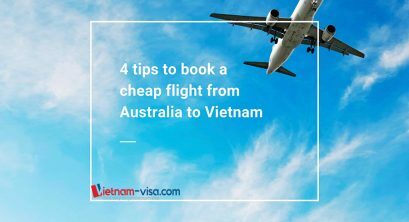 But the thing will be different, as the Government of Vietnam, on July 21, 2016 issued a resolution on exempting visa for flight crew members of foreign airlines operating in Vietnam. 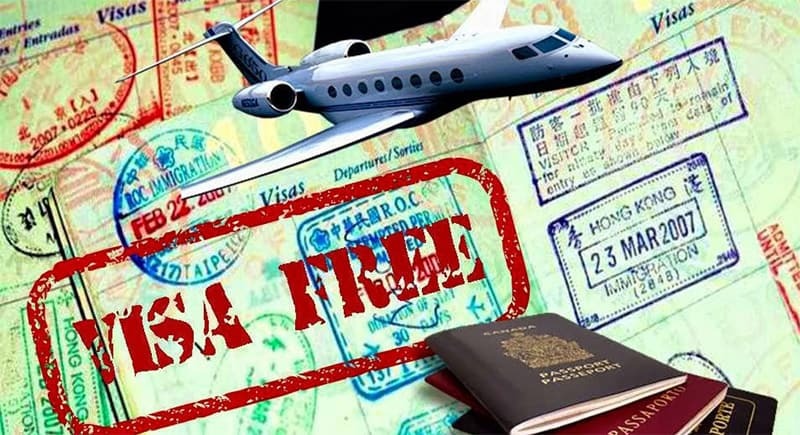 The resolution indicated that the Government agreed with the visa exemption policy for flight crew of foreign airlines operating in Vietnam on the basic principle of reciprocity. 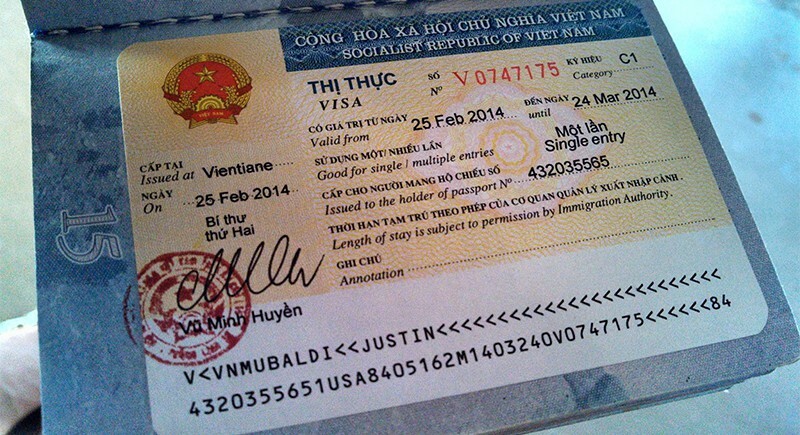 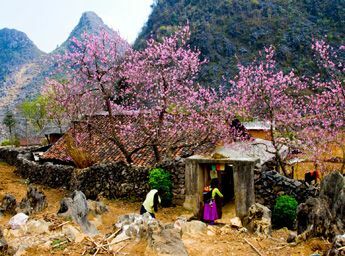 According to the resolution, visa exemption will be granted to all nationalities of crew members of foreign airlines operating in Vietnam on international flights to and from Vietnam which are conducted by those airlines; crew members of foreign airlines operating in Vietnam who come to Vietnam on commercial flights or other transportation means to perform flight duties on flights departing from Vietnam; and crew members of foreign airlines operating in Vietnam who come to Vietnam on those airlines’ flights as crew members and then leave the country on commercial flights or other transportation means as passengers.. 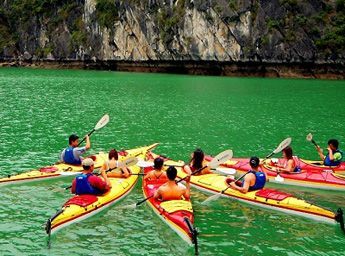 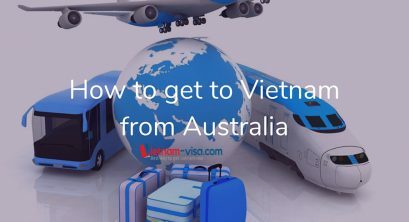 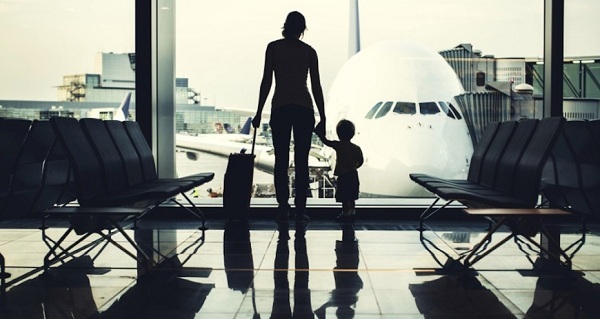 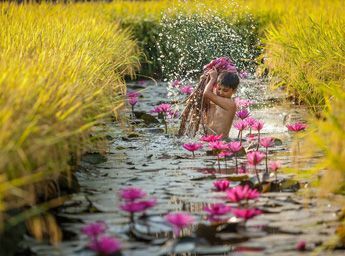 Crew members under the resolution will be able to enter the country without visa and reside temporarily and travel freely on Vietnam’s territory, except for restricted areas regulated in Vietnamese laws, until they take the next ordinary flights. 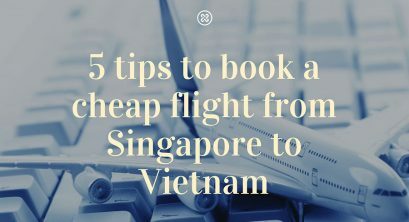 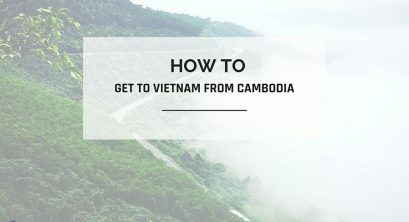 To benefit from this resolution, the crew members upon entering or leaving Vietnam must show their passports which are valid for at least six months, valid crew member identification cards, and documents affirmed by the airlines that indicate their flight duties. 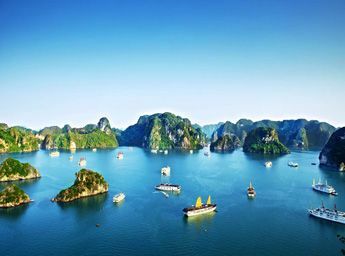 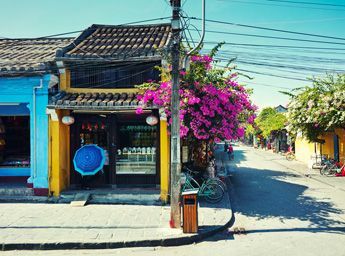 In addition to this resolution, the Vietnamese government has recently extended the Vietnam visa exemption for citizens of 5 European countries, including UK, Spain, France, Germany and Italy under unilateral visa exemption agreement.